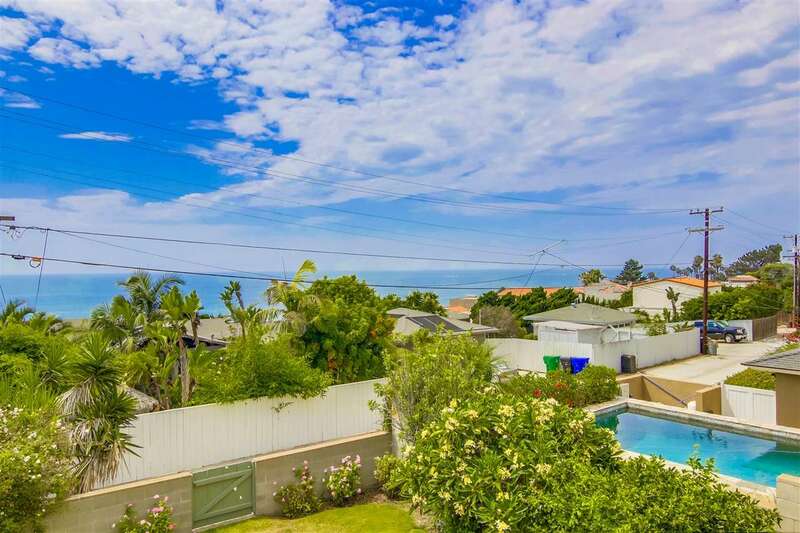 Welcome to Sunset Cliffs!! 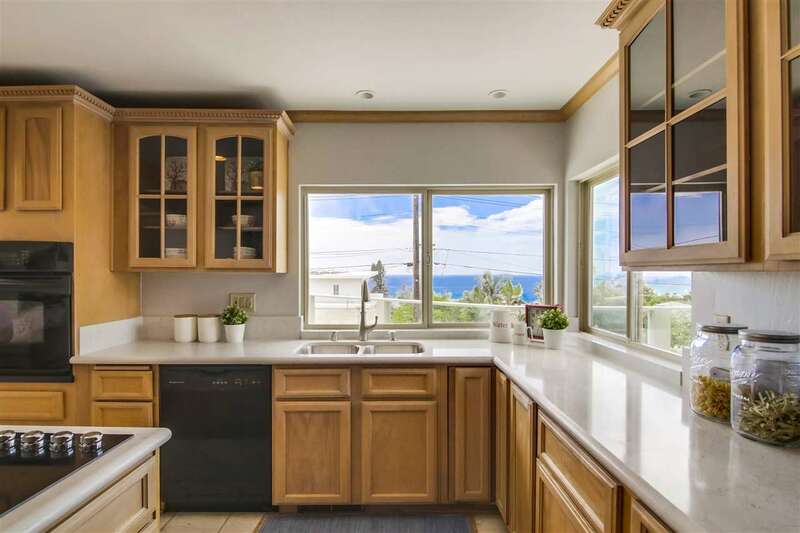 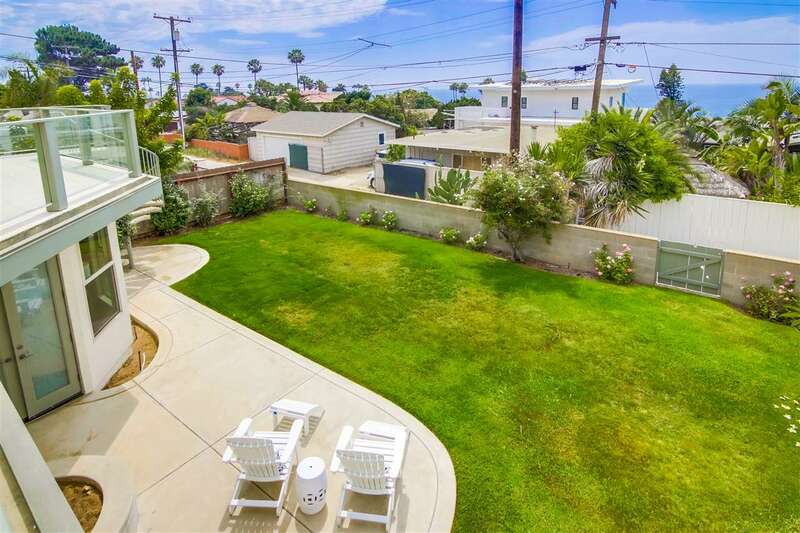 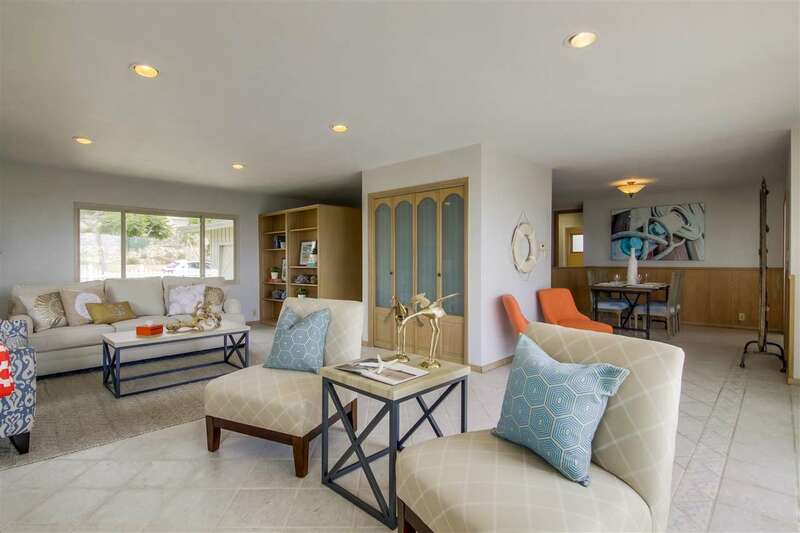 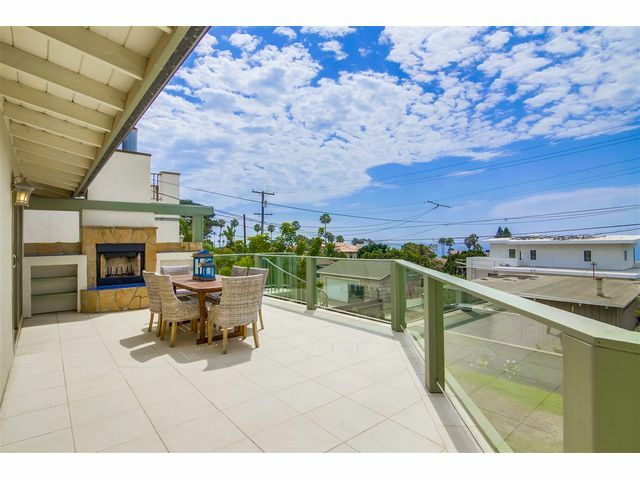 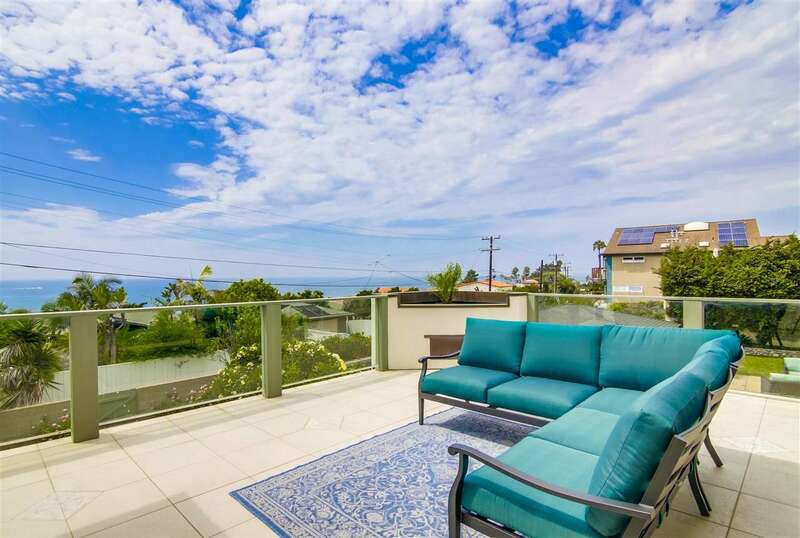 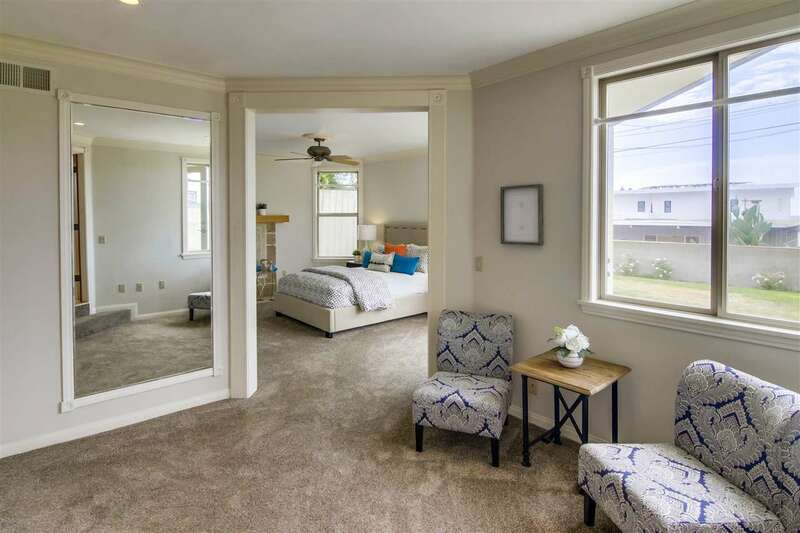 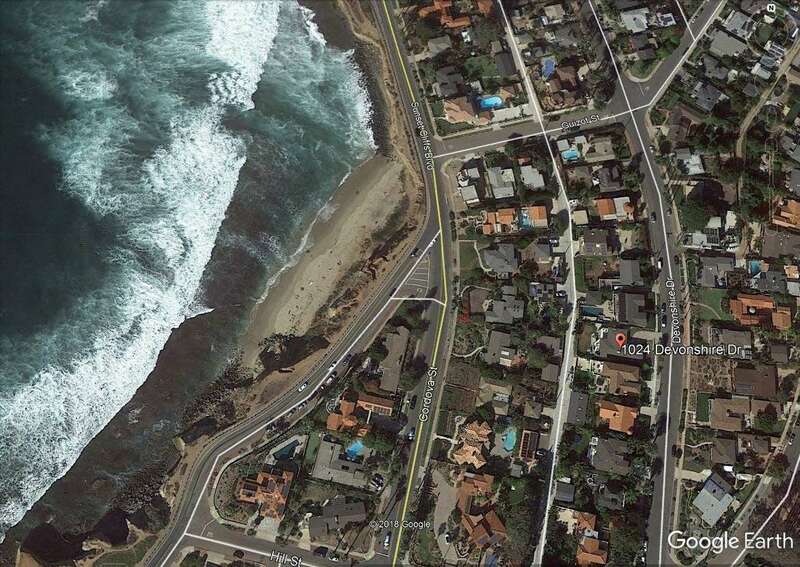 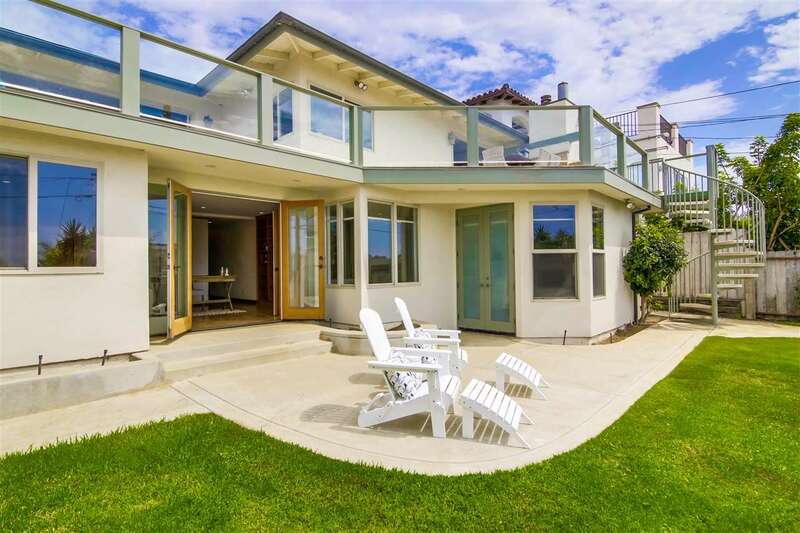 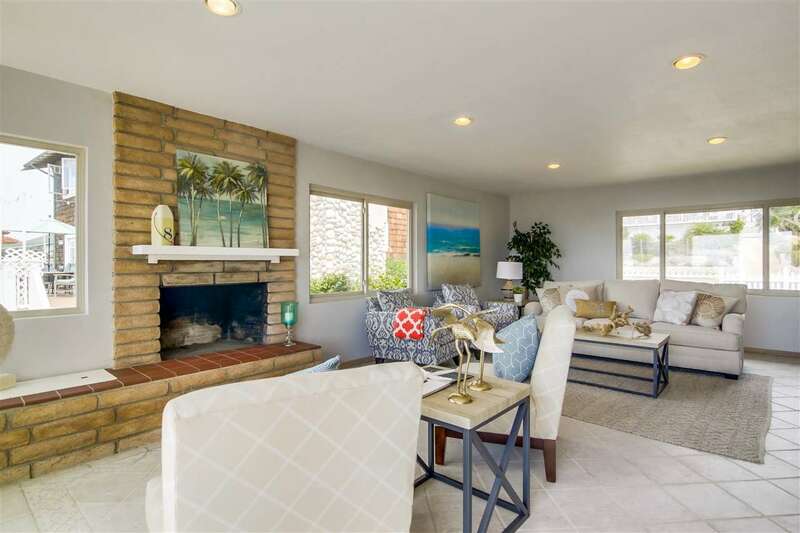 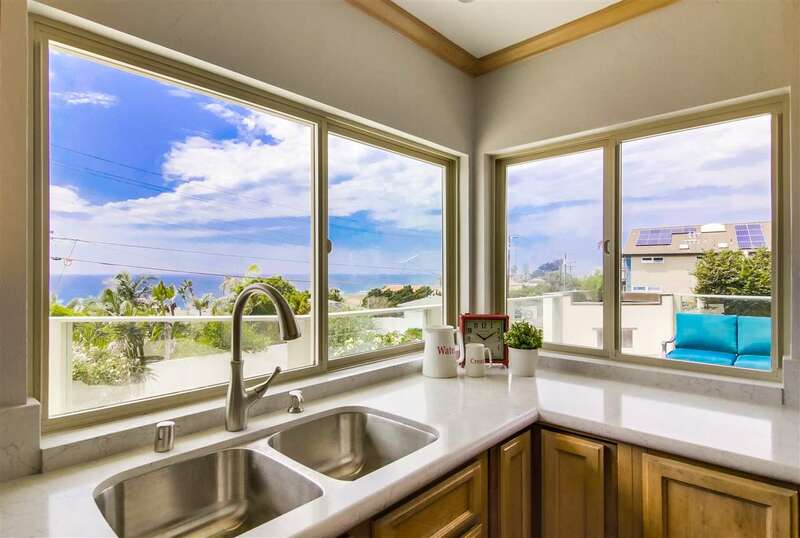 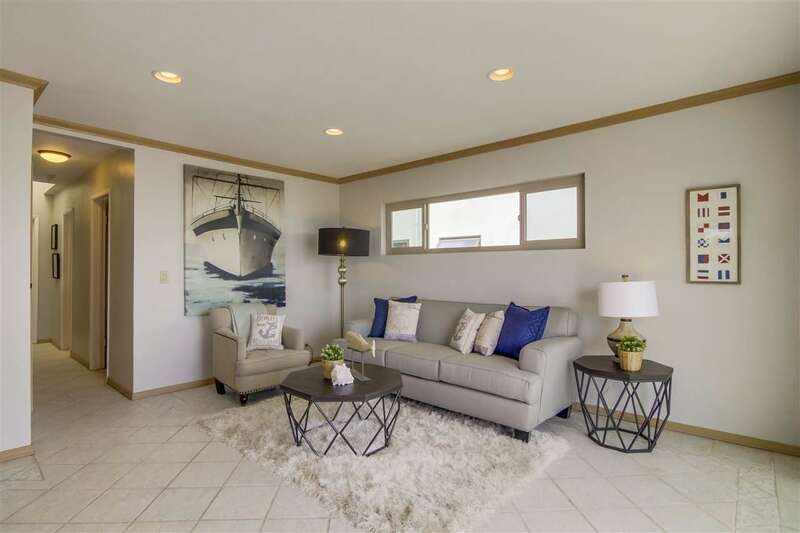 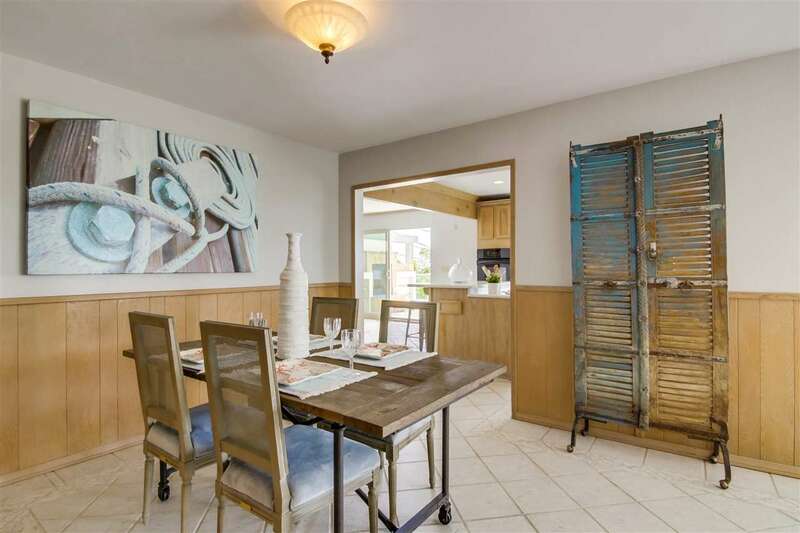 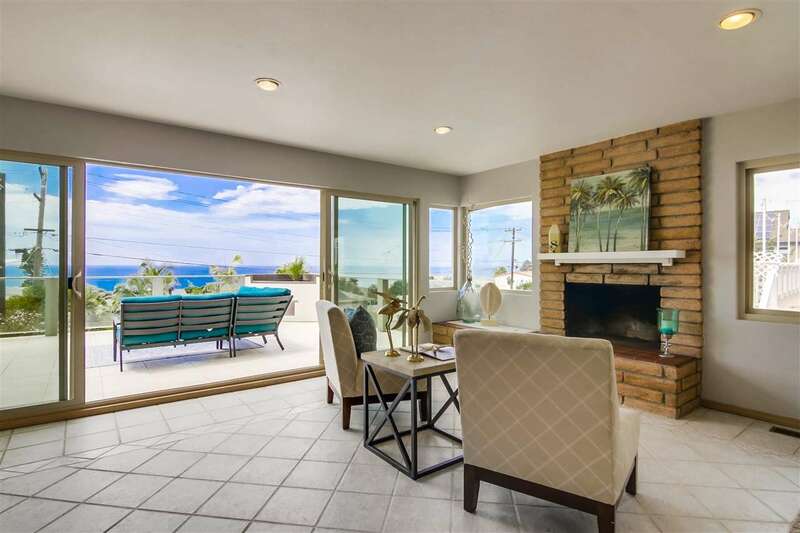 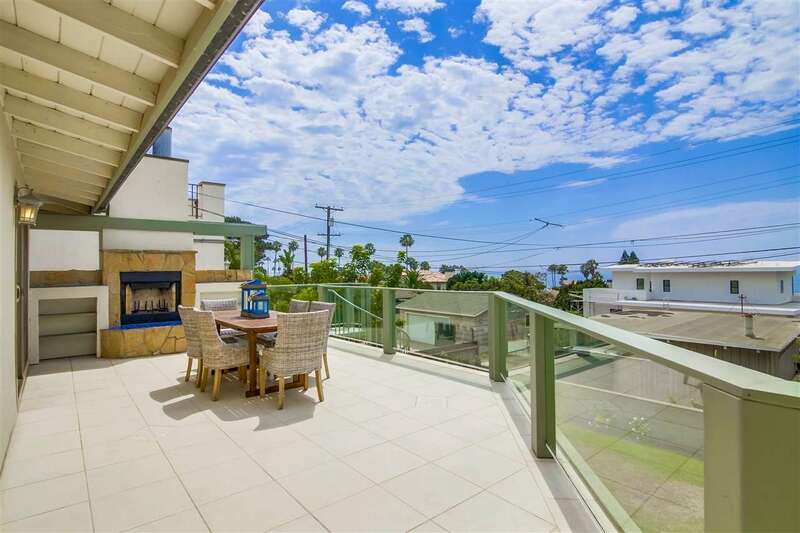 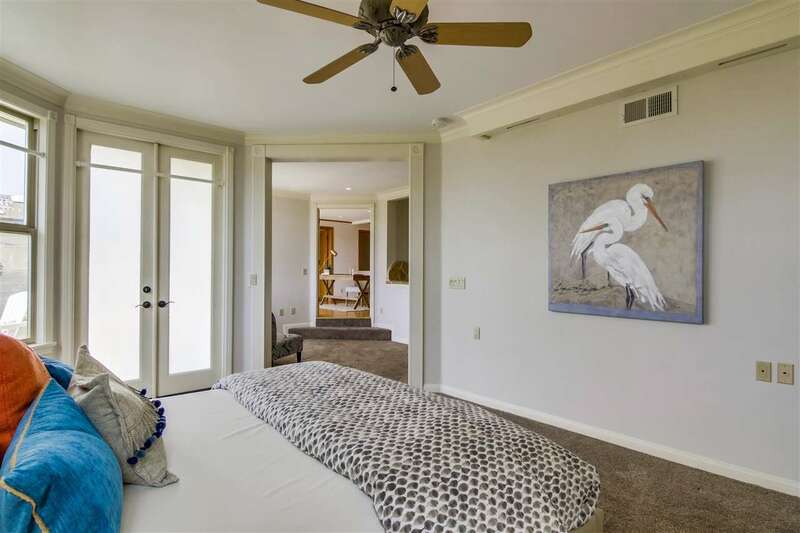 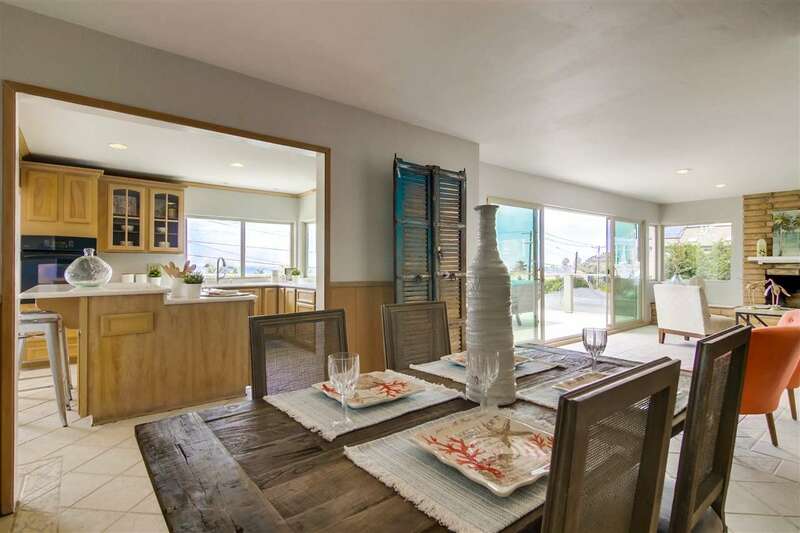 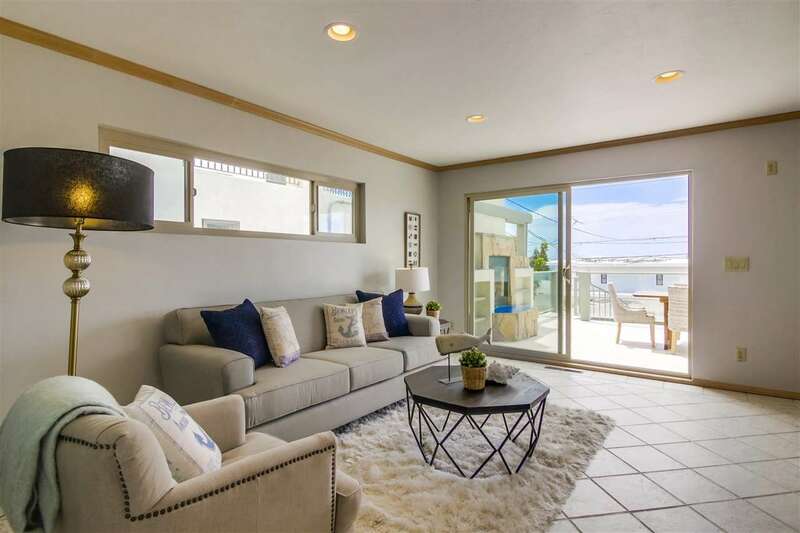 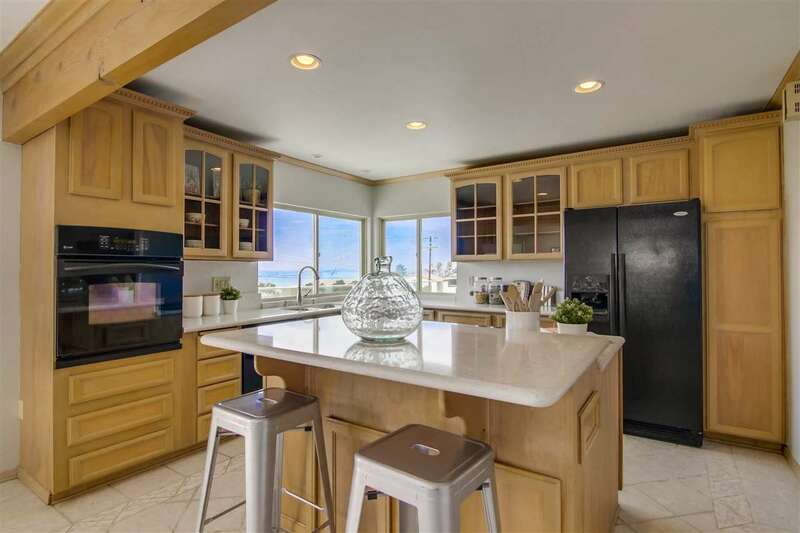 This home offers cool ocean breezes, lots of natural light and comfortable living. 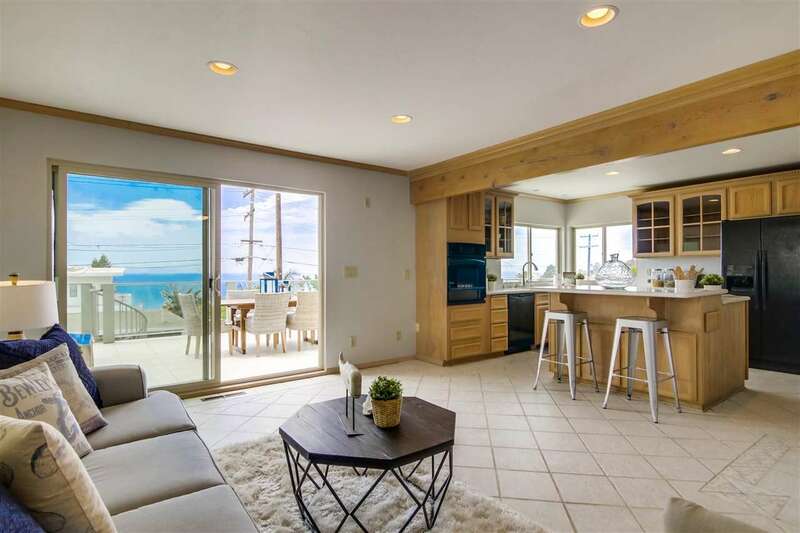 Enjoy sit down ocean views from the living spaces and the large entertaining deck off the Kitchen/Great Room and Living Room. 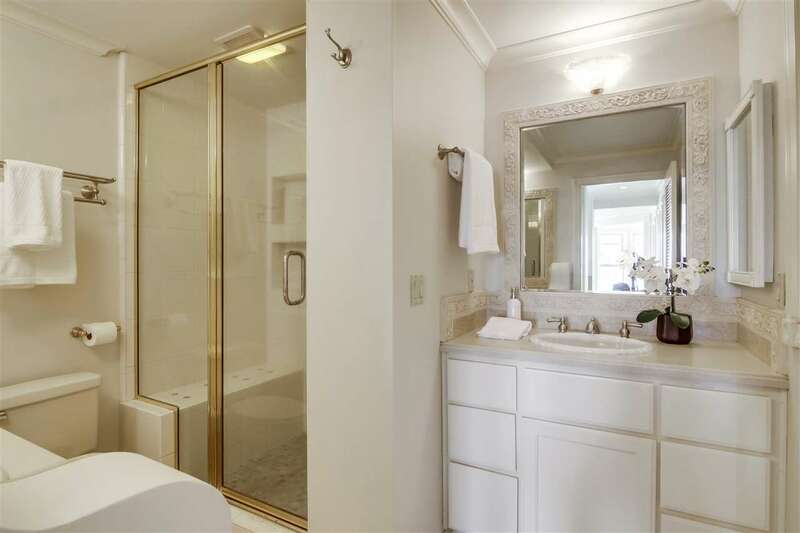 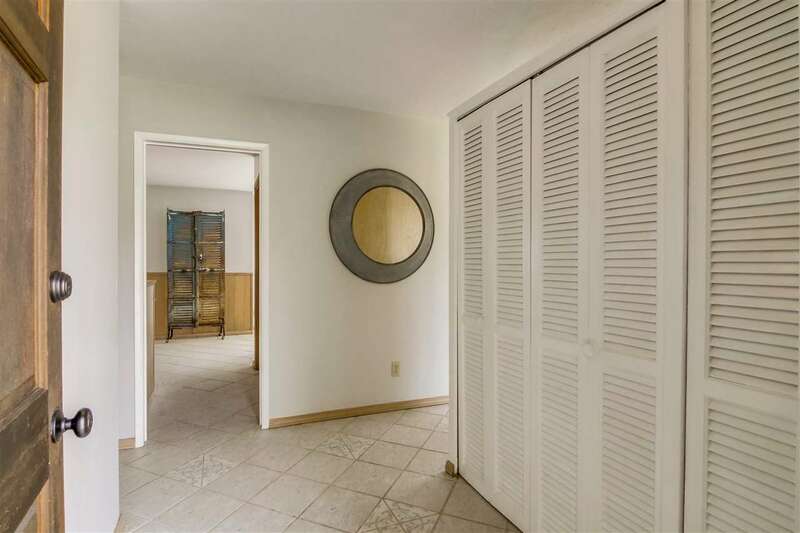 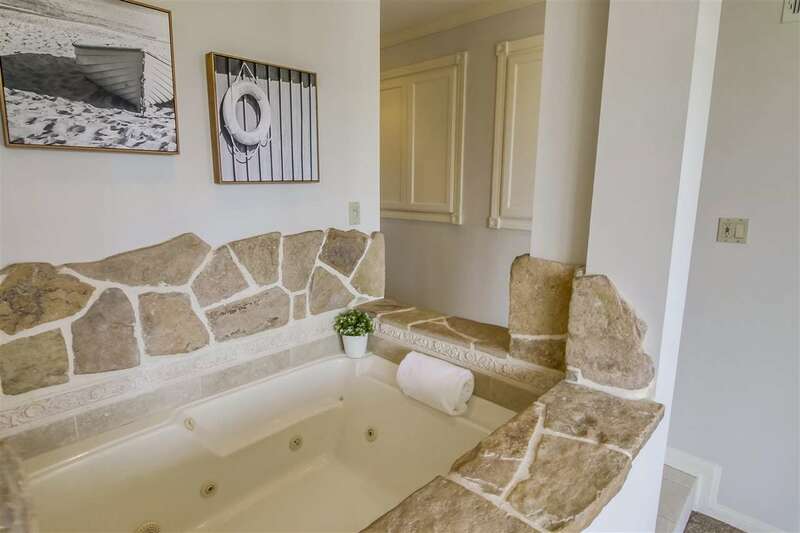 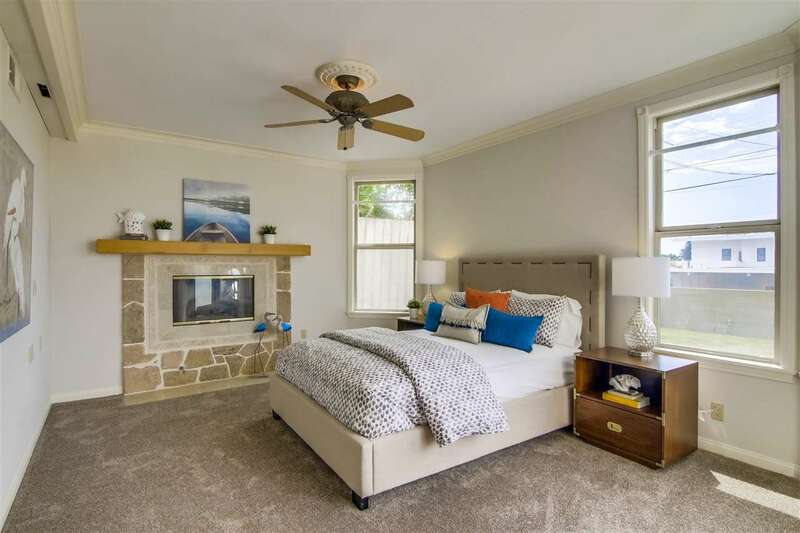 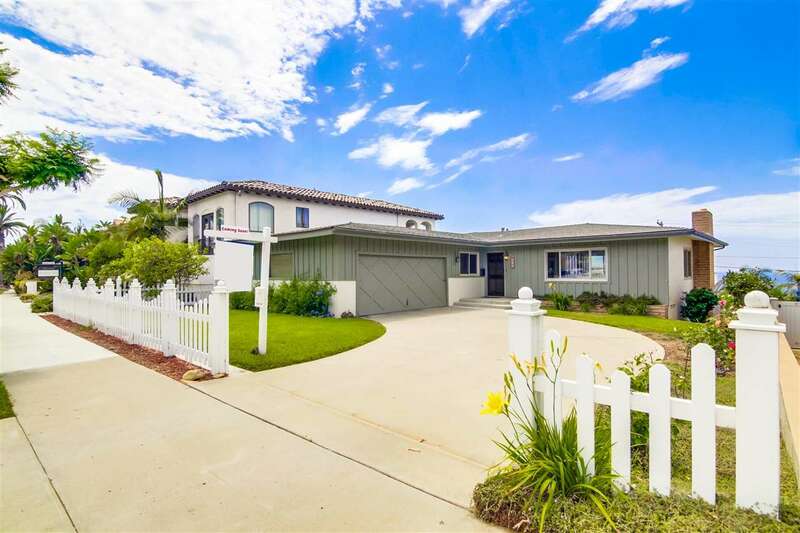 This home offers 5 bedrooms, 3 baths, 2800 sq ft on a spacious 7900 sq ft lot. 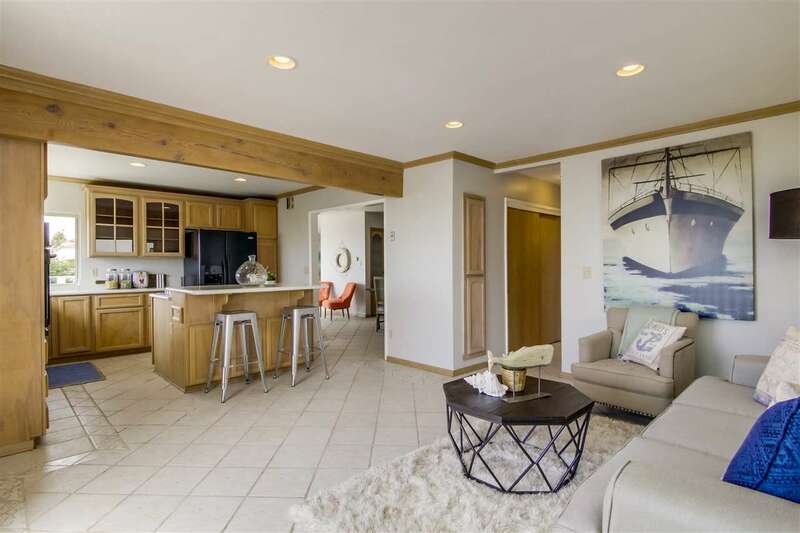 There are lots of versatile spaces to accommodate most living needs that include a Living Room with a fireplace, a Dining Room, and a Kitchen/Great Room.